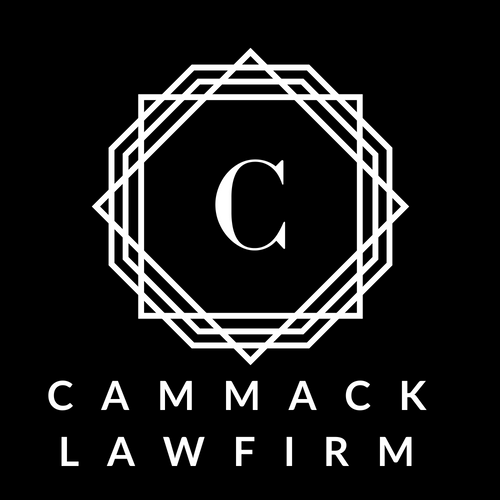 At Cammack Law Firm, we know that our clients and their families are going through an emotional and extremely stressful time in their lives. 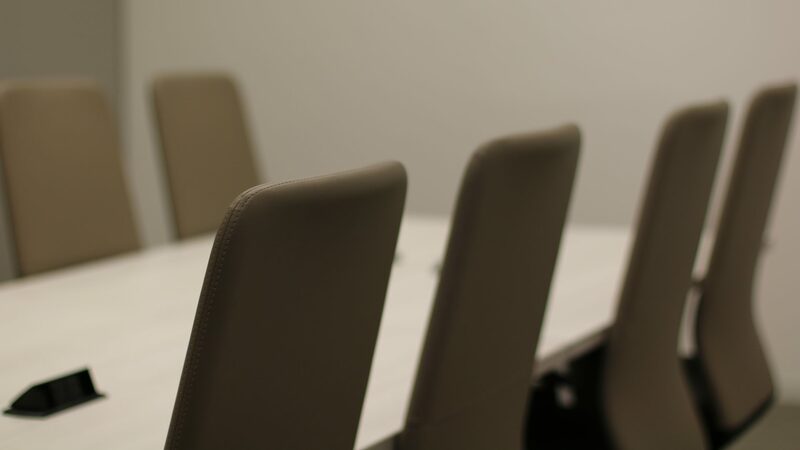 We strive to take these pressures off of our clients by fighting relentlessly for the results they want, keeping our clients informed throughout the complex legal process, and making ourselves available to discuss any problems as they may arise. Read from a few individuals about their personal experience with Brandon handling their case.